Trend Alert : "Baking" Your Makeup - Why & How? As a continuation from my last post "How to : Cream Highlight & Contour" where I showed you how to how to sculpt the face, now your going to learn how to set your makeup for a flawless, long lasting look. The term "Baking" is a popular term in the beauty community that just recently made it to the main stream alongside other popular trends like "strobbing." 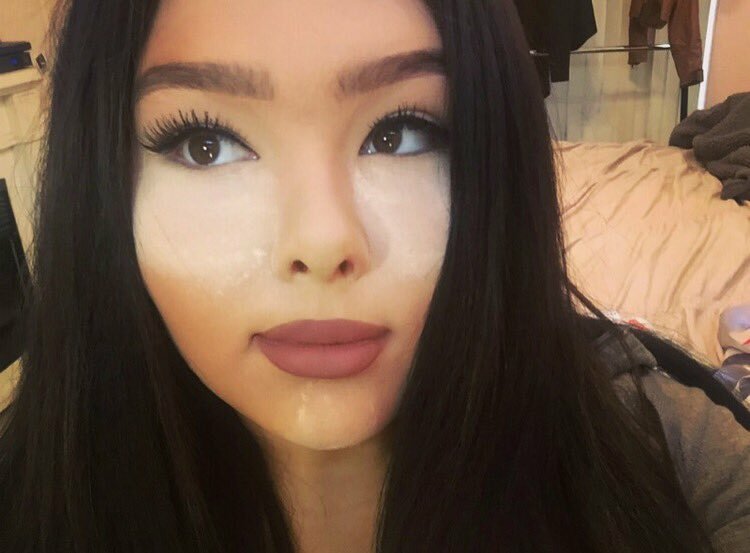 Baking has been used in the drag community for years, refers to letting translucent powder sit on your face for five to 10 minutes, which allows the heat from your face to set your base foundation and concealer, and then dusting it off your face, leaving you with a creaseless, flawless finish. Start out by applying an under eye cream underneath the eyes. This will help keep this area hydrated and will reduce creasing. If you have more mature skin you may want to look into doing this underneath your makeup on an everyday basis. I know I am only 19 but I still always apply under eye cream before I do my makeup everyday, as well as moisturizer! Once done, continue on to doing your normal priming / foundation routine. Take a orange / salmon colored concealer and apply it directly under the eyes. Make sure you only apply this to there area were you may have under eye circles. The salmon color will color correct any blue tones with in the under eyes. Even though the color corrector wont give you any actual coverage, you will notice that your eyes will instantly look more even, and bright. If you do not have a color corrector, try using a peachy orange toned lipstick, under the eyes as it will work the same. Apply a cream concealer, in a triangle motion under the eyes, on the chin and down the nose. See my previous post for a highlighting how to. 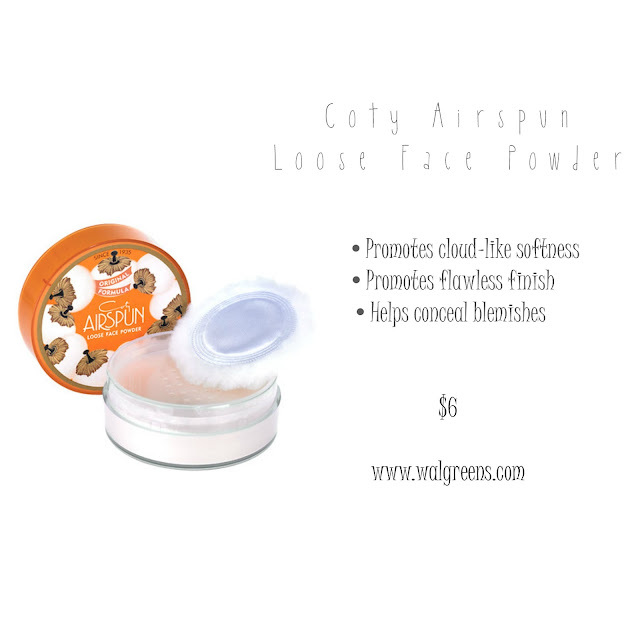 Get a loose translucent powder, and a beauty sponge. Tap out your concealer one more time ( to help with creasing ) then load up your beauty sponge with the loose powder. Press the powder on top of your concealer and let it sit for 5 minutes or so. I honestly probably only let mine sit for 2-5 minutes. Dust away the loose powder, and you are good to go! By doing this method and taking those extra few minutes, you have just prolonged you makeup for hours longer then usual. This trick is especially great for people who suffer from creasing under the eyes - causing an aging effect - and or people with oily skin to help control oil / stay oil free all day.